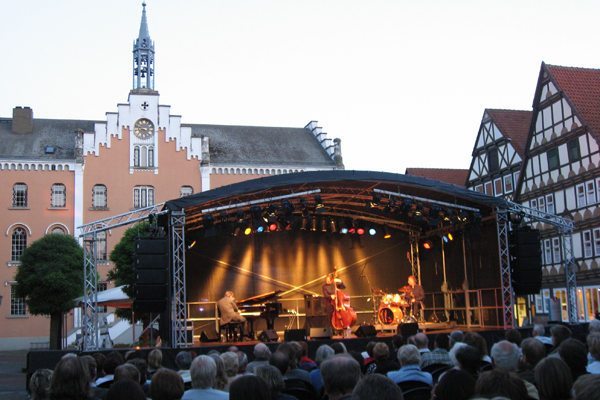 We have structures to suit all events. The ever popular Saddlespans and Matrix modular marquees complement each other perfectly to create a consistent, clean, modern feel to any event. Alongside these, we have the fabulous XLR Mobile Stage. Ideal for town centres and parks, smaller festivals, Christmas events and all year round. Increasingly popular at University events, our structures are used as Main Stages, bar and food areas, dance tents and lounge areas. Due to their low impact and minimal damage to any lawns they are favoured by both the student organisers and the ground staff. They are also relatively quick to install and dismantle which minimises disruption within the Colleges. Our versatile Matrix Modular Marquees are ideal for food festivals, country fairs and similar events. Joined together or installed as individual structures, their good looks and bright clear-span interiors create a light and fresh feel. If you are looking for a stage, a covered seating area or even a larger bar or food serving area, our Mobile Stages and Saddlespans are the ideal complimentary solution. 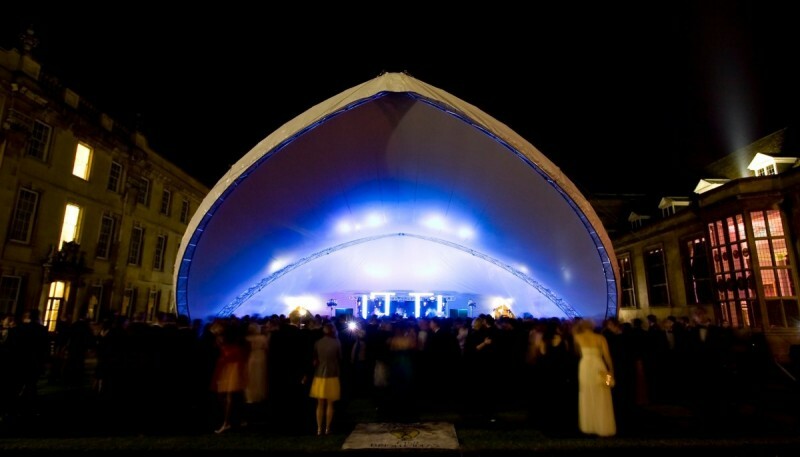 Whether it’s a Saddlespan Stage cover on a beautiful lawn, a mobile stage in a market square or modular marquees in a muddy field, we have the structures to suit the event! 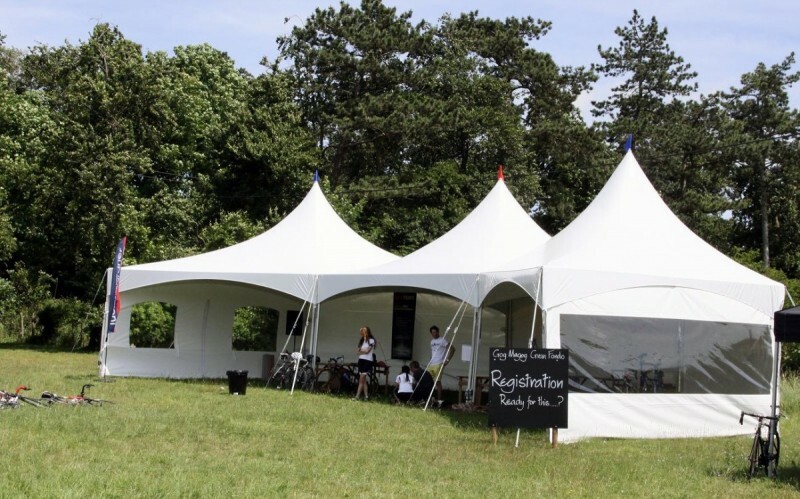 Mix and match our stages and marquees to create a consistent theme at the same time as reducing the workload for the event production team – our friendly, efficient and professional approach will ensure the logistics run smoothly.